anaca studio - About anaca studio. Furniture design and custom furniture. About anaca studio. Furniture design and custom furniture. About anaca studio. Furniture Design. Led by owner and designer, Anne-Claire Petre, anaca studio is a Melbourne-based furniture design practice that works closely with its local manufacturers to create a range of contemporary products echoing its commitment to good design practices. 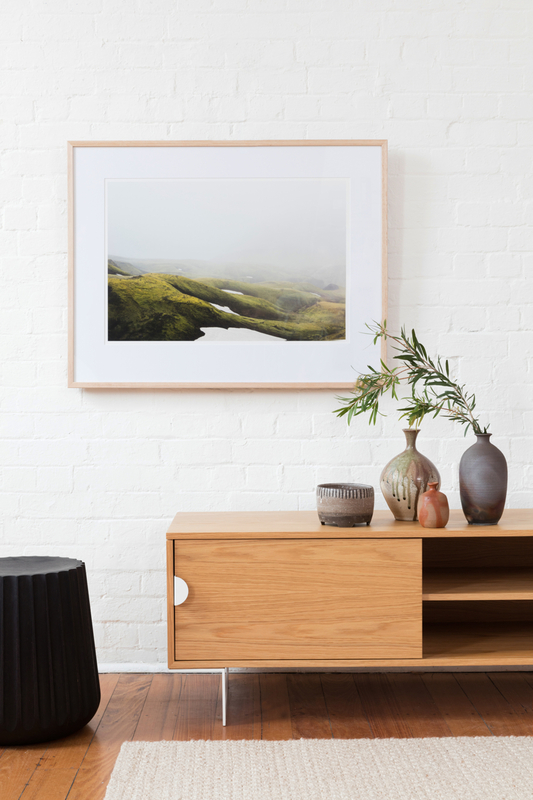 Upholding the studio’s principles of practicality, integrity, clean aesthetics and simplicity, all furniture and accessories are made in Australia using sustainable timbers, materials and finishes, and each unique piece is made to order. Anaca studio began in early 2012 when, after 11 years of industry experience, I decided to finally bring my sketchbooks to life through an inspiring range of eco-friendly, locally made furniture. Studies in industrial and furniture design took me from France to Scotland and to a design-making associateship at the Jamfactory in Adelaide. Along the way I developed my understanding of good design, materials and processes. In Melbourne, working for a few well-known furniture companies and a couple of architecture and interior design studios gave me some valuable insight into the industry. What lies behind the brand is a passion for design principles, a belief that simplicity of forms and thoughtful details are essential to creating beautiful and lasting products. Although the sole designer and principal of anaca studio, I want to acknowledge my manufacturers without whose artisanship the products would not exist. I also thank everyone else involved with IT, graphics, website, photography etc. “We” are anaca studio. anaca studio is committed to using materials and finishes that have a low environmental impact. By investing in anaca studio furniture and products you also make an investment towards a better future. Sustainability is also about making sure the products that you purchase are durable and won’t end up in landfill within a few years of their life. We don’t just make beautiful furniture. We make beautiful furniture with a soul and a heart. From the start of the creative process to delivering the end-product, being eco-friendly is always on our mind. Because it’s nice to work face to face with our manufacturers any day of the week and to support the local industry and craft people. We believe good design is a combination of practicality, innovation, integrity, aesthetics, simplicity and attention to details and it should be built to last.